Just sharing our thoughts of the game so far as it comes close to release date. The same basic two button gameplay you loved from the first one. Click on the left or right mouse button – or keyboard or controller buttons. Thats it. Plan and simple controls – but the game is not plain and simple as the controls. 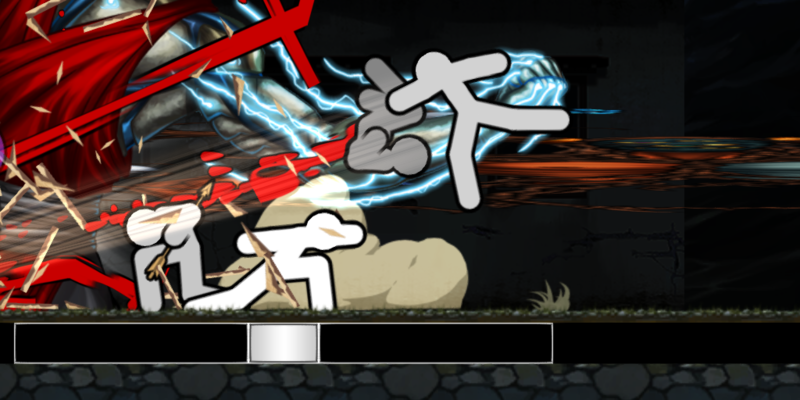 The game focuses on how you can get through the waves of enemies. It can turn into a bit of a dance learning the steps of the ever evolving stage. The tutorials are great and show off the games new stuff. We will be looking again at this game on release date for a more complete review. Brilliant and adapts well from the original game. Its honest thoughts of itself before you start saying this is a game focused on gameplay with no story – adds to the fun factor of it in a weird way. It goes – this is us – deal with it. Those values are found accross the game from its brash stage finishers to the choice of weapons you could possibly get on each level.